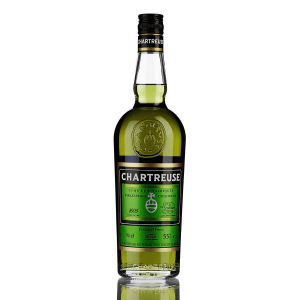 It's Chartreuse Diffusion who produces the Chartreuse Green ($71.96), a herbal liquor with origins in France with an alcoholic level of 55%. 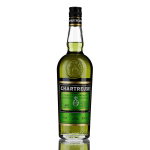 Uvinum users give this Chartreuse Green 4,4 of 5 points and qualified with peñín: 92. 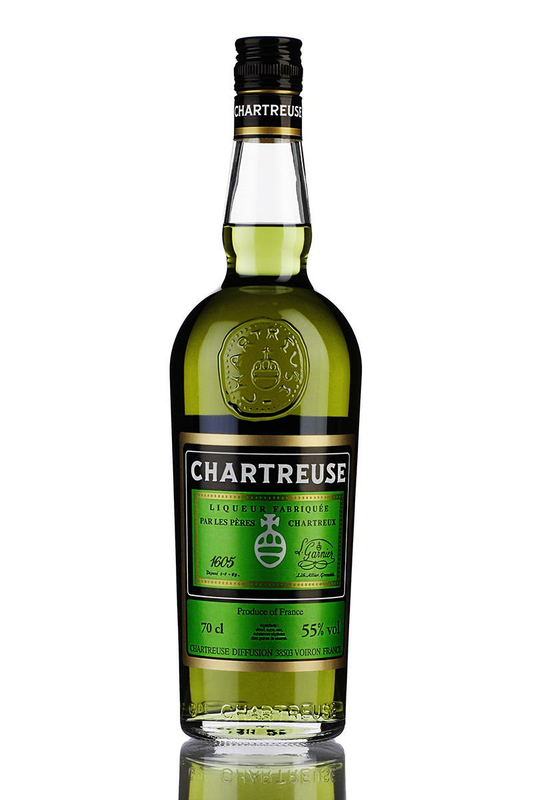 The Chartreuse Verte is the only natural liqueur into its color. 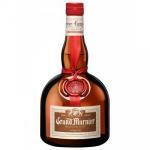 Enjoy it alone with ice or in cocktails. 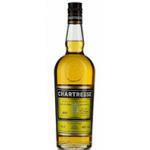 - Smell: Intense aromas of perfumed juniper, pine and herbs that make up your prescription. 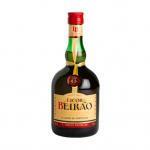 - Taste: Complex and something spicy. 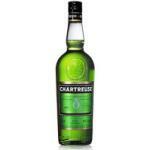 Chartreuse Green is the only green liqueur in the world with all-natural color. 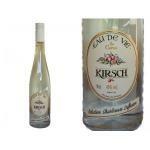 The color is derived from plants and herbs in the recipe with no additives or artificial coloring. 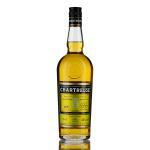 The mixture ages for several years in oak barrels. It was my husband who takes it as a digestive. 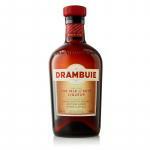 Because for me it is strong. 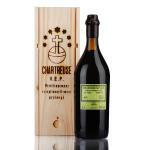 - Green Chartreuse is the only liqueur in the world with a completely natural green colour. - It is powerful and unique. 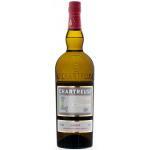 It was a Christmas present for someone so will not get to try it. 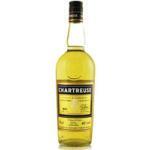 If you want to buy Chartreuse Green, at Uvinum you will find the best prices for Herbal liquor Chartreuse Diffusion. Get it at the best price at Uvinum, comfortable, quick and safe. We have over 59.000 products for sale converting Uvinum this way into a leader in Europe thanks to more than 38.000 customers who shop at Uvinum.